People always try to maintain their car from its engine to tires since it’s a huge investment. Different products and techniques are used to increase the life expectancy and efficiency of the car. 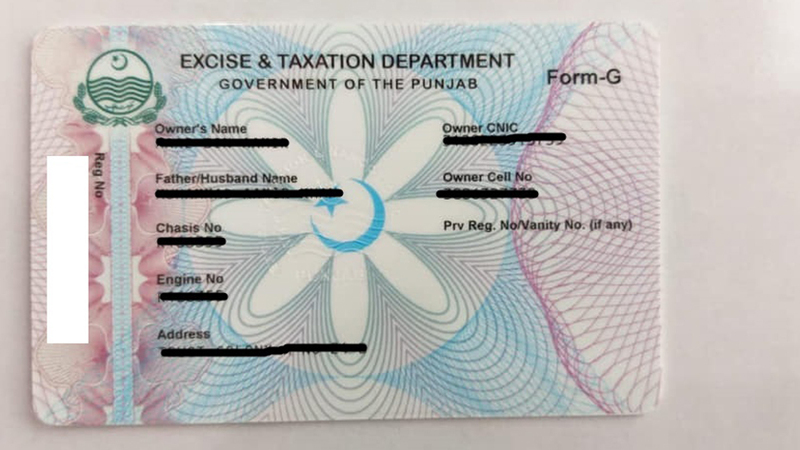 With PakWheels blog, we have always tried to provide the necessary information for car enthusiasts so, that they can maintain their vehicle without any hassle. Keeping in view the importance of maintaining a car and going on a journey during winter, we have written this article. 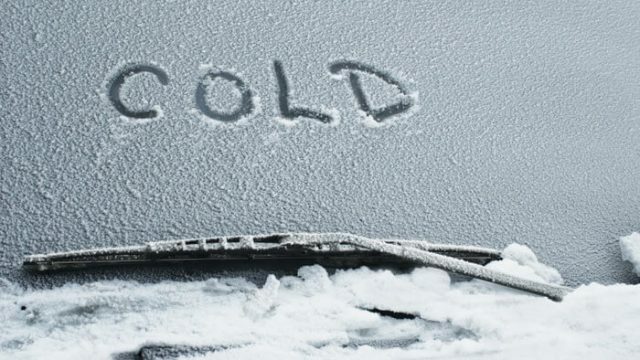 Following a few tips should be considered in winter regarding car maintenance. 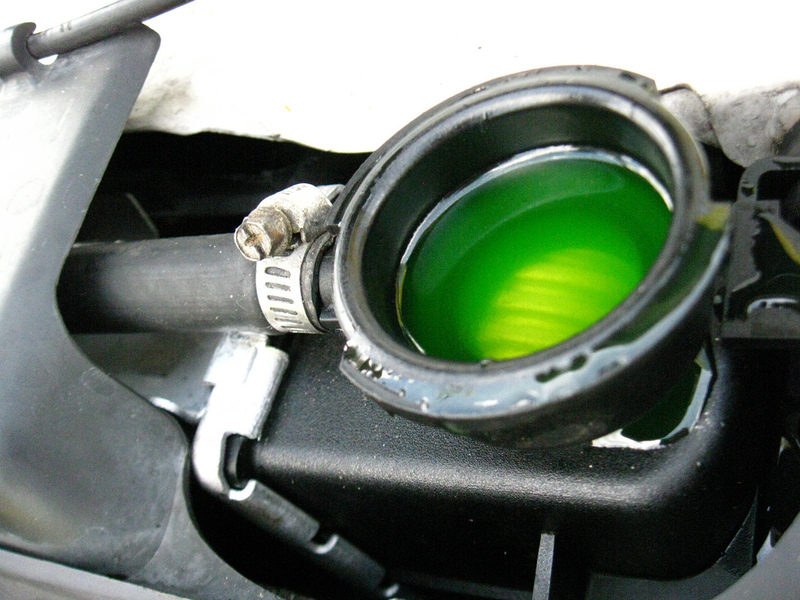 The first and foremost important thing in winter is the use of antifreeze, which a person should always keep in mind. People often forget to use antifreeze in winters and thus face several problems. If there is no antifreeze present, the coolant in the radiator gets frozen. Antifreeze is basically an additive that lowers the freezing point of liquids thus preventing them to freeze. 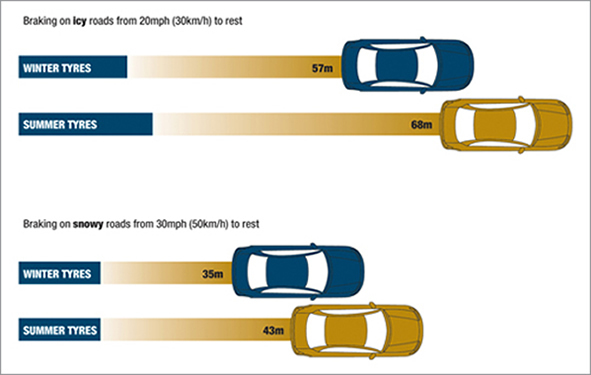 Maintaining pressure in the tyre is yet another important factor apart from antifreeze. In winter, the tyre pressure of the car should be maintained according to the recommendations of a manufacturer. In winter, the tyre contracts, which in turn causes the air molecules in a tyre to contract as well. 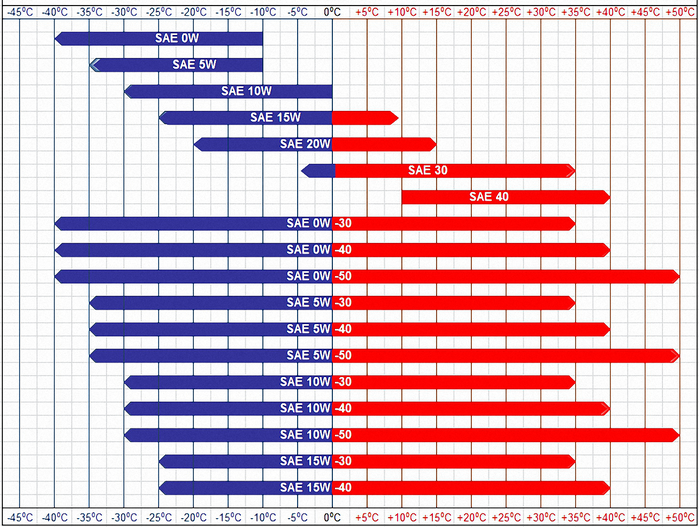 It is worthy to mention here that the pressure in tyre decreases almost by 1 pound per square for every 5-degree centigrade drop in the temperature. Therefore, it is recommended to use winter tyres in winter. Windshield wiper fluid is yet another important thing, which people often tend to forget to change in winters. In winter, winter fluid should be preferred instead of normal fluid because normal fluid works better in all season except winter. While the particular winter fluid doesn’t freeze in winters and helps to clear the ice from the windshield. In winter, one should switch towards the winter-grade oil for his vehicle. 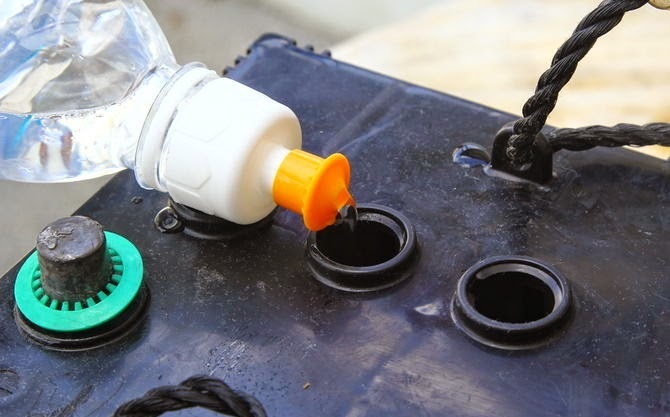 Thinner oil should be used in the engine when the weather is cold in winters. In winters, change towards 5W-30 for if you were using 10W-30 oil normally before the start of winters as it’ll help in better efficiency and performance of the engine in winters. Car battery also gets affected by the winters. The cranking power of the battery is reduced in cold temperatures. And the cranking power of the battery is reduced to half if the temperature falls at 0-degree centigrade. Therefore, remember to check the battery of your vehicle. Remove the caps and check the fluid in it and if it’s less, then add distilled water in it. That’s all from our side on this topic, hope this gist help you maintain and keep a proper check on your vehicle. Do let us know your suggestions in the comments section below.